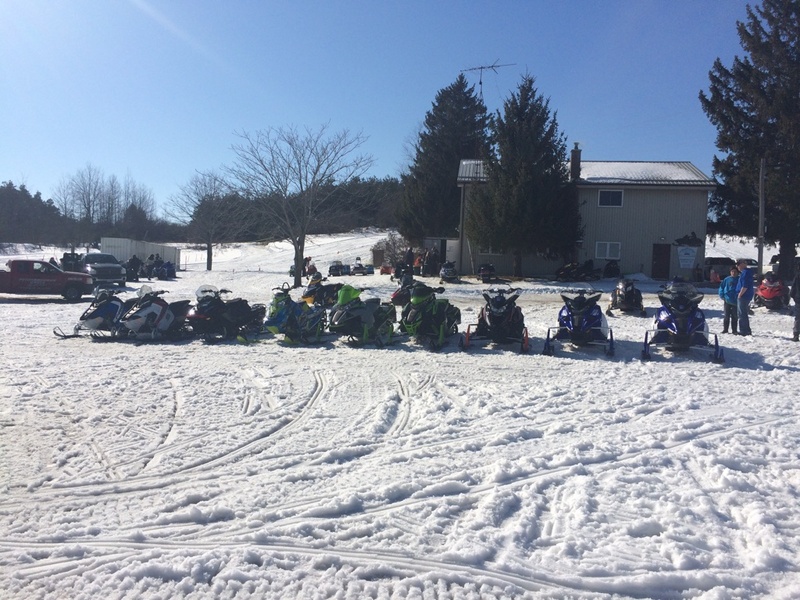 We are a group of like minded snowmobilers who like to get out and enjoy the winter. We are a member club of the Ontario Federation of Snowmobile Clubs in District 3. Out Neighbouring clubs are Cartwright Dyno’s Snowmobile Club, Ganaraska Snowmobile Club and Port Perry Snowmobile Club. These are the wonderful people who manage the day to day operation of our club.